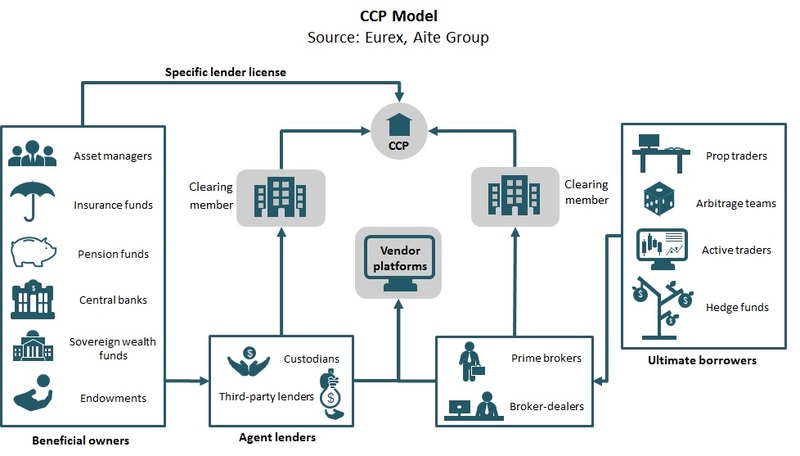 Borrower insistence on a central counterparty model may change the dynamics of securities lending and force lenders to follow suit. Boston, February 16, 2017 – The securities lending IT space can be described as staid. Market participants’ methods of sourcing liquidity continue to be fragmented, and counterparties’ communication methods have changed little. Revenue, activity, and the technology underpinning day-to-day operations have also remained relatively unchanged. But will the adoption of new market practices and the introduction of regulations drive the headwinds of change in the near future? This report identifies and describes market trends and challenges impacting the securities lending sector and provides insight into the size of the market. It is based on interviews conducted in 2016 with 20 executives from agent lenders, ultimate borrowers, and beneficial owners to capture industry feedback and insights. This 32-page Impact Report contains 16 figures and three tables. Clients of Aite Group’s Institutional Securities & Investments or Wealth Management service can download this report, the corresponding charts, and the Executive Impact Deck. This report mentions AIG, BNY Mellon, Eurex, IHS Markit, Options Clearing Corporation, and State Street.